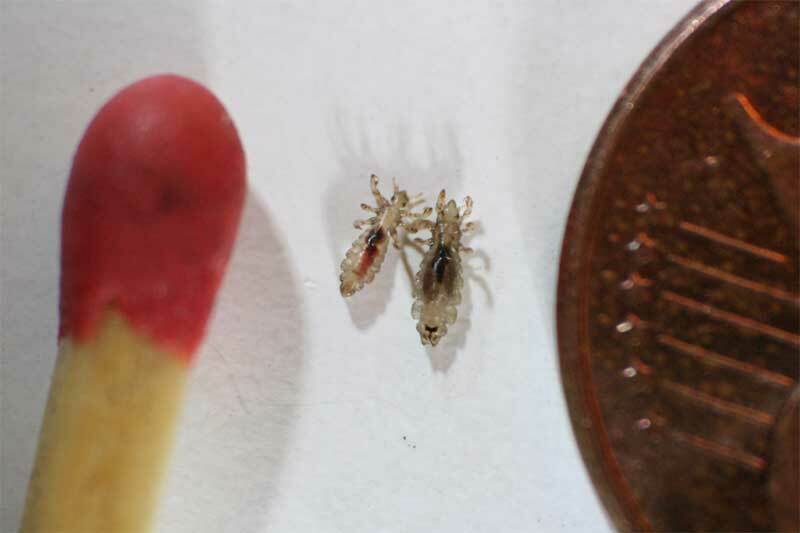 I’m sure every parent cringes when they see their child scratching away at their head, and (if you are like me) can send you on a lice hunting mission. 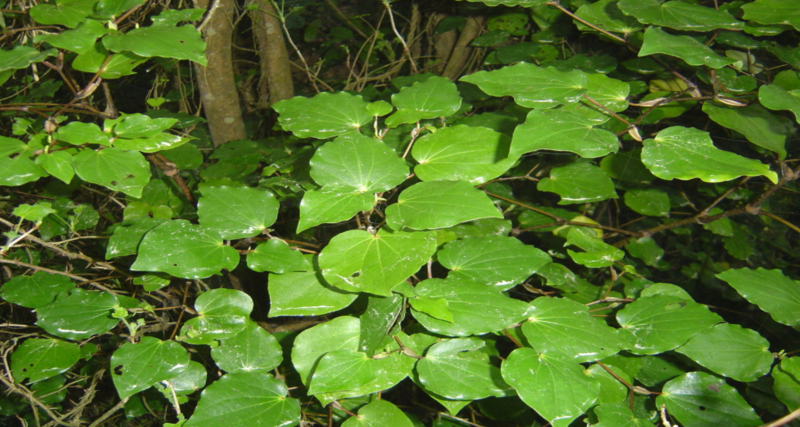 Kawakawa (Macropiper excelsum) is a native plant found throughout the warmer regions of New Zealand. 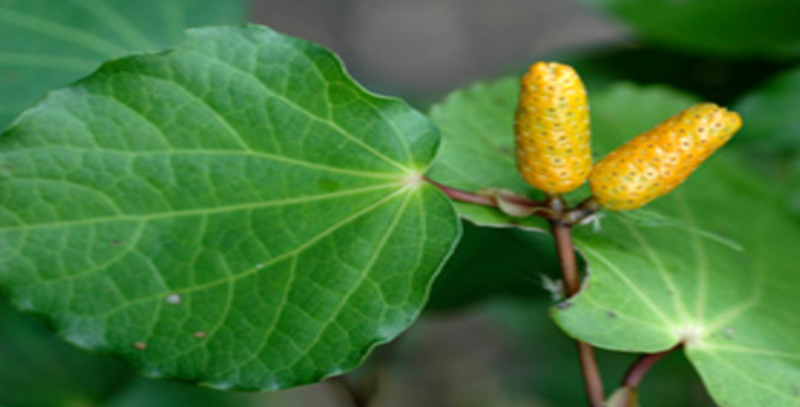 It grows to the size of a small tree or shrub and thrives in shaded areas, under the taller forest trees. 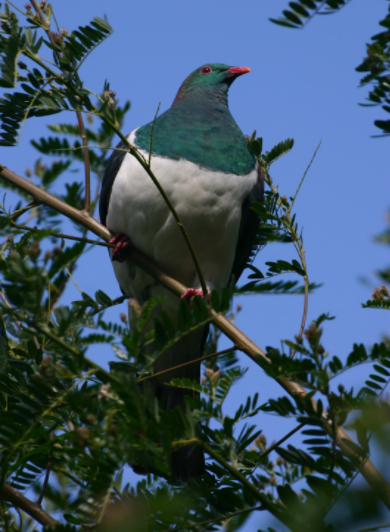 Kawakawa berries are a favourite food of the Kereru (New Zealand wood pigeon). 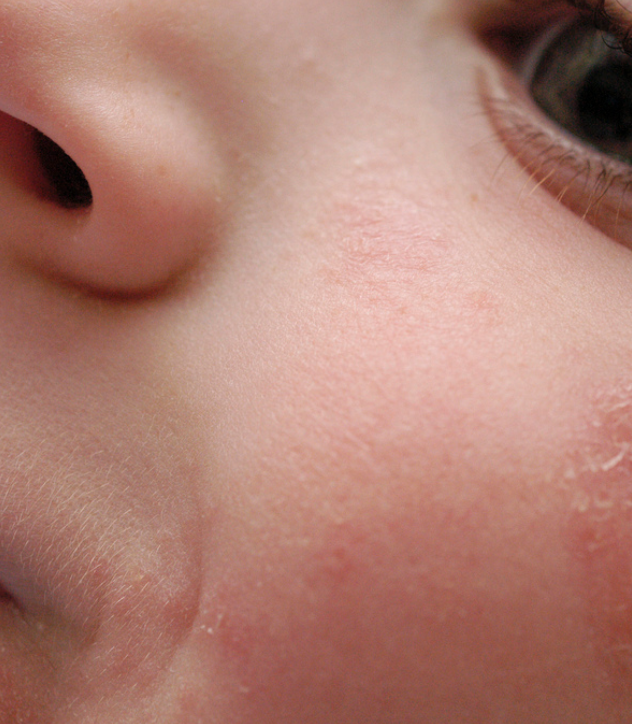 If you or someone you know suffers from Eczema or Psoriasis you’ll know the distress it can cause, especially during the winter months. While modern medicine has made great progress in the treatment of these issues, many of us are searching for a natural alternative to ease the discomfort of these skin conditions.